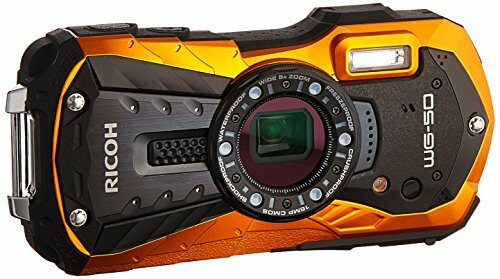 Welcome to the list of best waterproof digital cameras of 2018. 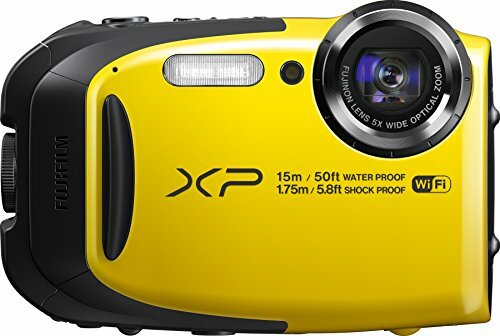 Most waterproof cameras function well below and above water. They are perfect for vacations. 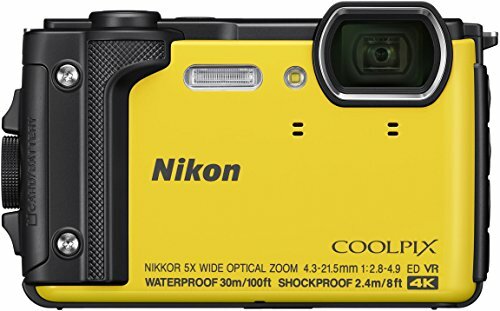 We can use these cameras for water, pool, ocean, rain, and snow to take pictures and video without getting them damaged or ruined. 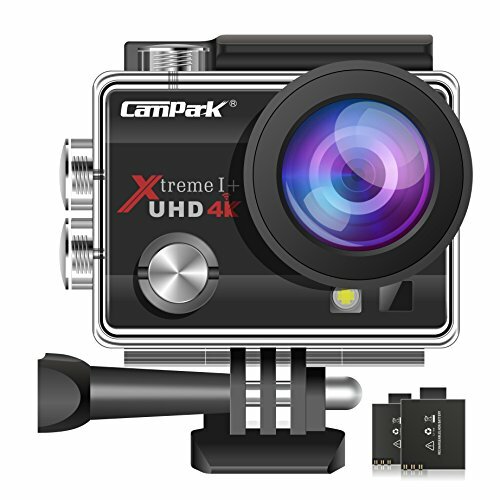 Underwater cameras can be used in a very humid environment and if a camera gets dirty, we can wash it off because they are waterproof. 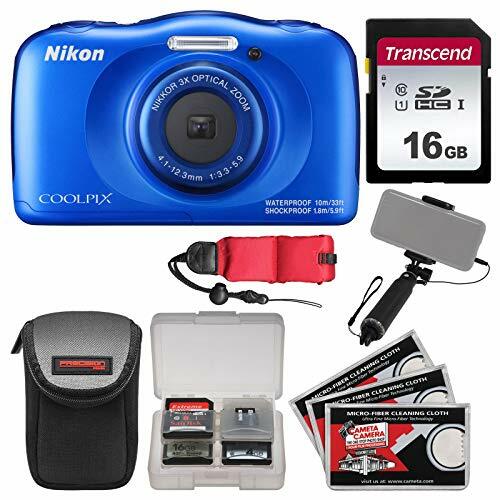 We have compiled this list on the basis of latest features of waterproof digital cameras and Cnet, Amazon, PCMAG, Photography blog, ePHOTOzine, ExpertReviews product ratings. Most of the cameras in this list are waterproof, shockproof, crushproof, freeze-proof and dust-proof. Every camera manufacturer is making rugged cameras but Panasonic, Olympus, Canon, and Nikon are the top brands.